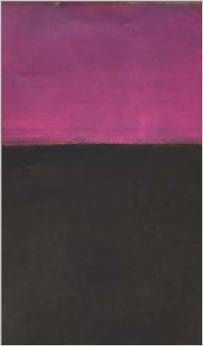 Written by leading experts on the artists Mark Rothko (1903–1970) was one of the greatest artists of the twentieth century. His work is intensely charged with meaning and emotion, portraying human feelings rather then color or form. 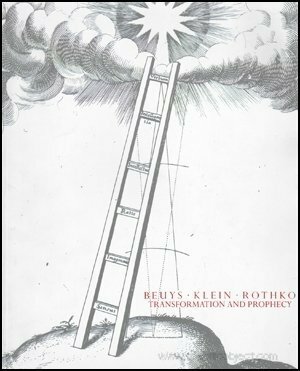 In this lavishly illustrated survey, Bonnie Clearwater traces the development of Rothko’s career, from his arrival in the United States as a child through to the formation of his mature style, and examines his initial influences and interactions with other artists. 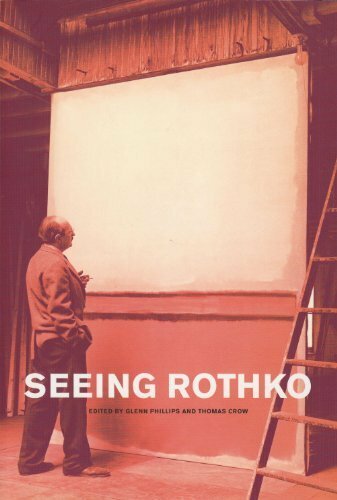 Drawing on the artist’s own letters and writings, The Rothko Book provides the most comprehensive introduction yet to this complex and fascinating figure. Text: Philllips Glenn, Crow Thomas. cm 17,7×25,4; pp. 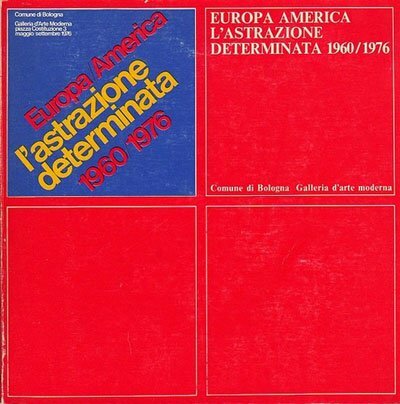 290; COL and BW; paperback. 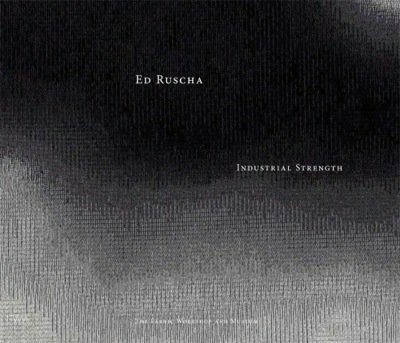 Publisher: Tate Gallery Publishing, London, 2007.